Why are dogs such fun to have as pets? Find out more at Dogs NSW annual Open Day 'Dogs on Show' on Saturday 16 June 2018 in Orchard Hills. Do you want to take dog ownership up a fun notch? 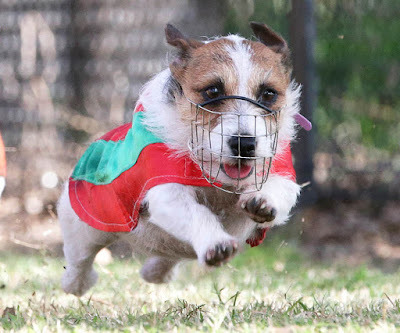 Dogs NSW is inviting dog lovers to be a part of all the fun sports and activities one can enjoy with their canine friend at its annual Open Day ‘Dogs on Show’ on Saturday, June 16 at Orchard Hills, NSW! Plus, admission is free! Dogs NSW is a globally-recognised peak body that promotes breeding, showing, trialling, obedience and other canine-related activities, and the ownership of temperamentally and physically sound purebred dogs in NSW. Dogs NSW also welcomes Dogs NSW Patron, His Excellency General The Honourable David Hurley AC DSC (Ret'd), Governor of New South Wales, and his wife Mrs Hurley to the event. 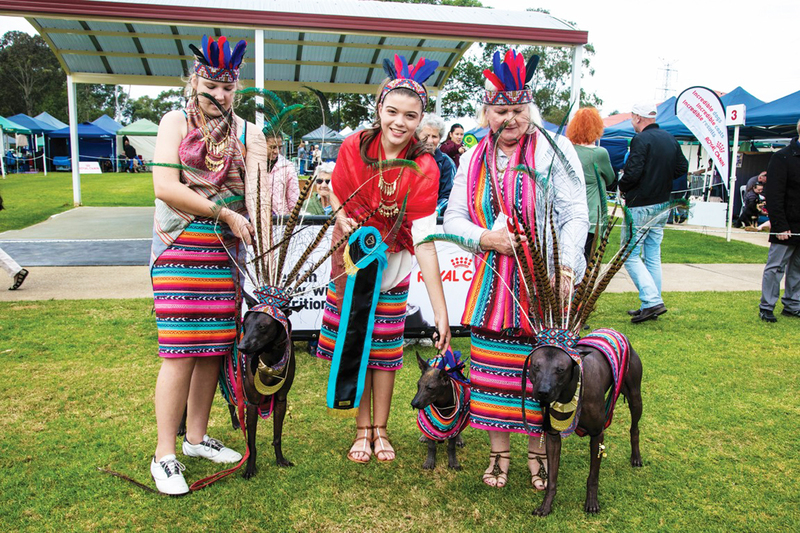 “We are honoured to have The Governor opening our show and both he and Mrs Hurley will be actively participating in the various activities throughout the day, such as Judging some of the fun events,” said Lynette Brown, President of Dogs NSW. The event will feature a Championship Dog Show, colourful Pageant of Breeds and demonstrations including Obedience, Agility, Drafting, Dances with Dogs, Fun with Junior Handlers, Herding, Retrieving and Earthdog trials. Dog lovers will also get to watch fast and furious Flyball and Lure Coursing in action! 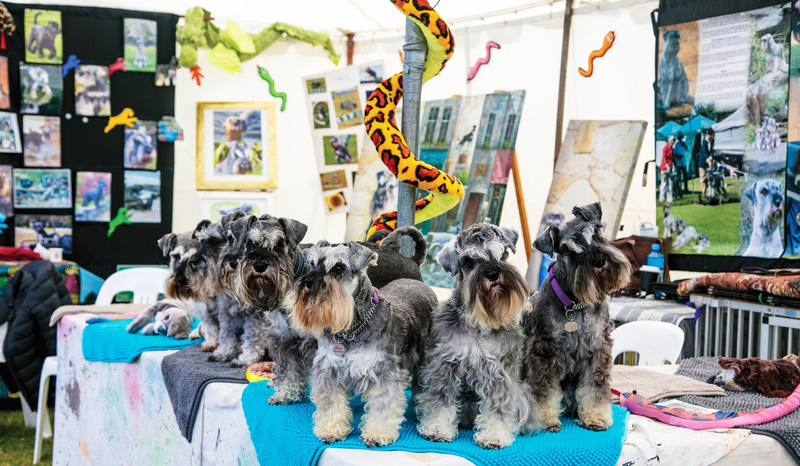 Besides a showcase of dog product/services stands, ‘Dogs on Show’ will also have many breed clubs in attendance and a Dogs NSW Information stand to provide the public expert advice on all the ANKC’s recognised breeds of dog. The public will also have the chance to win $250 cash by visiting seven breed stalls and receiving stamps or stickers for each of them. Dogs on Show is proudly sponsored this year by Royal Canin. FREE Admission and parking on the grounds plus food and refreshments available.